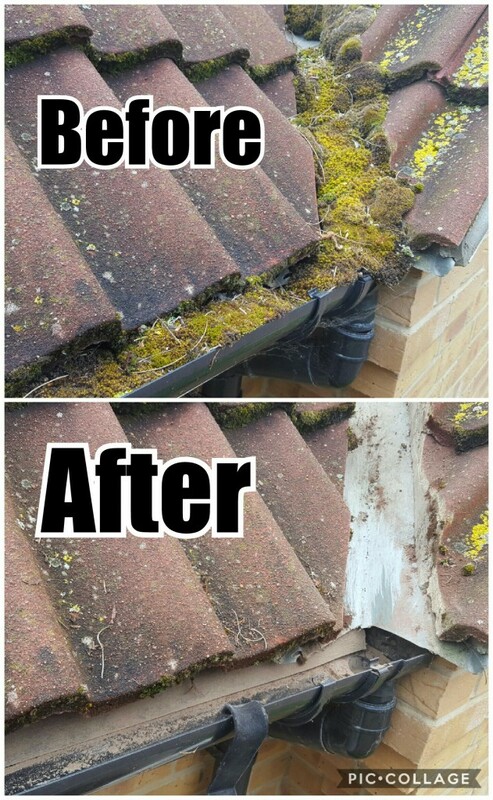 Need your gutters unblocked? Are your downpipes blocked and water dripping down or overflowing? Don’t like going up and down ladders? Damp patches on your ceilings or walls? 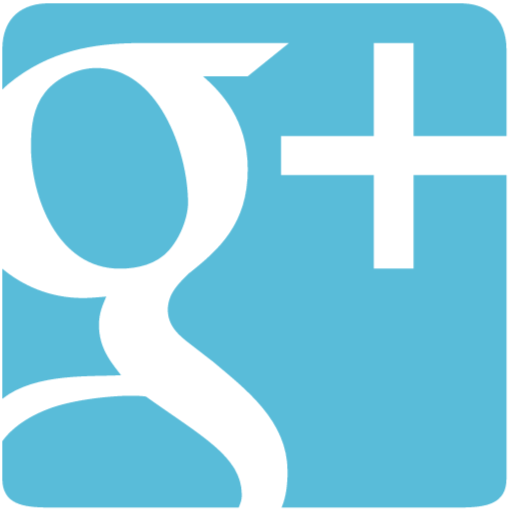 Gutters have one job to guide rainwater off your roof and straight down the drain. If your gutters become clogged the results can be serious: not only could you end up with structural damage, the resulting damp can cause health issues for you and your family. 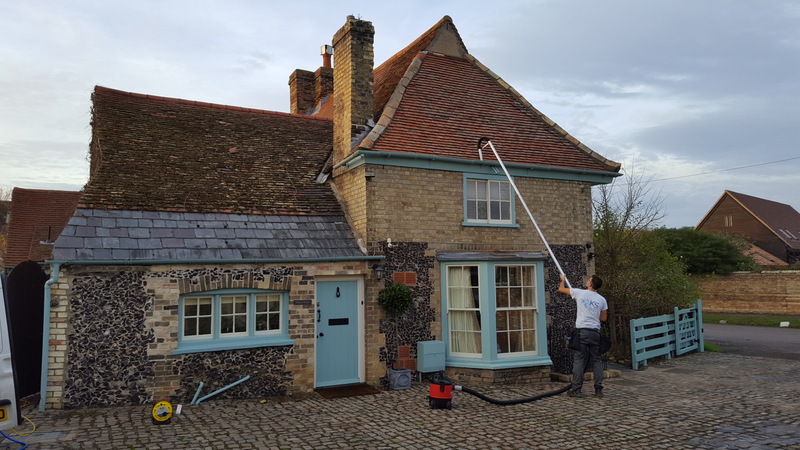 We use a vacuum cleaning system which provides an alternative and cost effective way to clean your gutters from ground level. 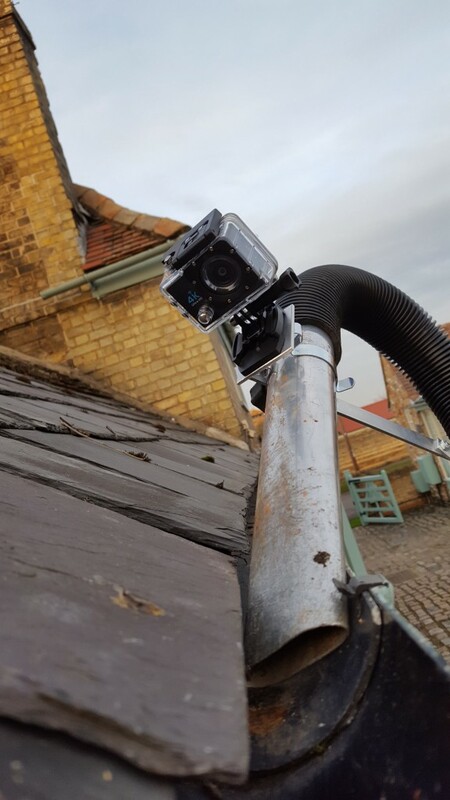 We can perform a FREE SURVEY on your property using our video camera which allows us to view the guttering to check their condition.